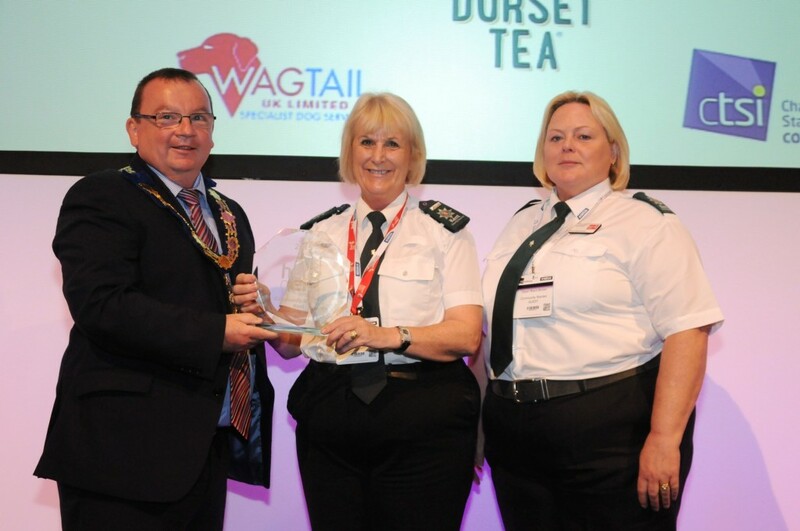 The work of Kent County Council’s Community Wardens saw them receive an award for protecting consumers in the county. They received the Hero Award at the Chartered Trading Standards Institute’s Conference in Bournemouth. Community Wardens work in partnership with KCC Trading Standards, police and local authorities and have campaigned to prevent and reduce scam crime for the past 13 years. 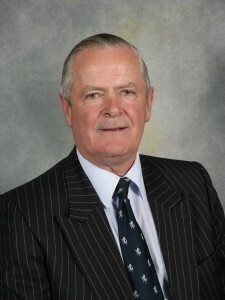 Mark McGinty, Chartered Trading Standards Institute chairman. Janet Greenroyd and Dawn Riach-Brown, Community Wardens. Whilst working on the ‘Stop the Scammers’ project, the Community Wardens visited more than 600 scam victims who had been identified on a ‘suckers’ list. During these visits, the wardens completed a questionnaire with each resident giving feedback to monitor the progress of the Stop the Scammers project and provide the National Scams Hub with the feedback needed to tackle national scams issues. 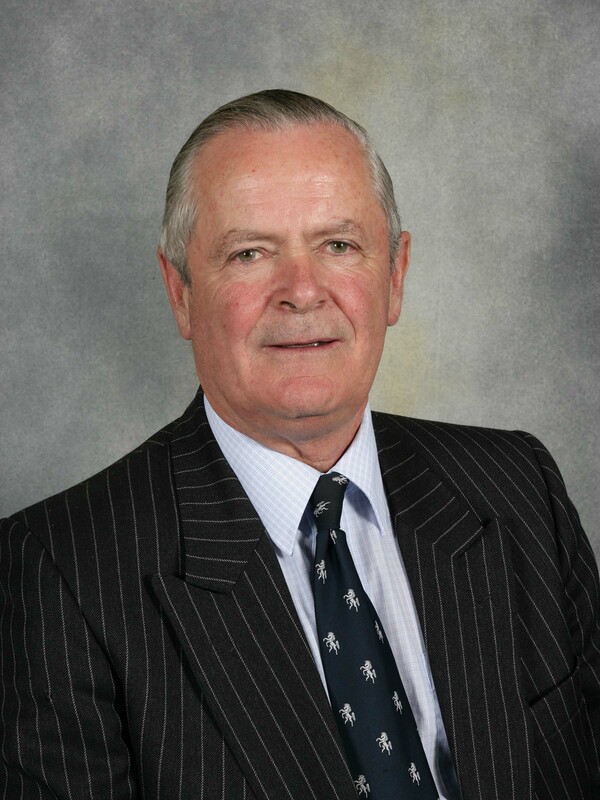 Kent County Council’s Cabinet Member for Community Services Mike Hill said: “We are extremely proud of the invaluable contribution which our community wardens make in the towns and villages across Kent on a daily basis. “Over the past few months they have supported our trading standards officers in a campaign to reduce the number of victims of various scams. “The wardens have worked tirelessly, often in their own time, to visit vulnerable residents and warn them about the various ways in which scammers can part them from their money. The Community Wardens also deliver training to banks and post offices on scams awareness and where to report it, ensuring an effective and successful referral process is in place. 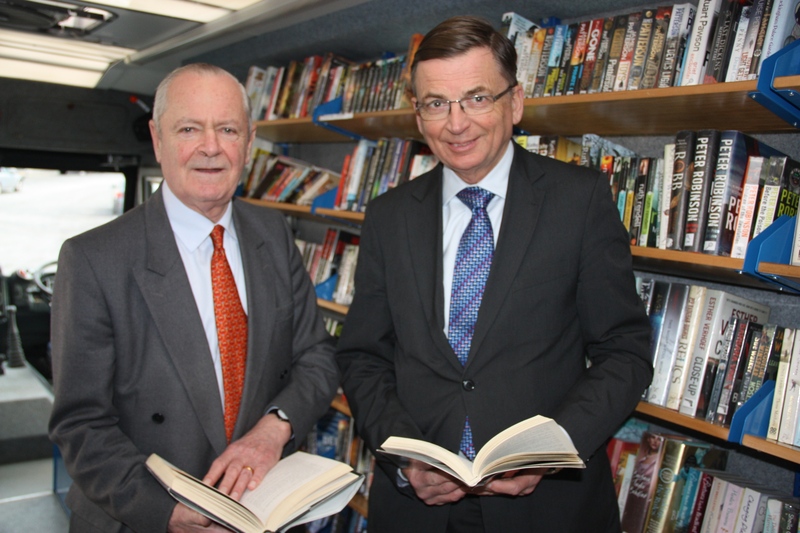 They have helped at training sessions for more than 400 Royal Mail postal delivery workers. Wardens also visit the scam victims identified following this training. The conference, held on June 29-July 2, included the launch of Scam Awareness Month. 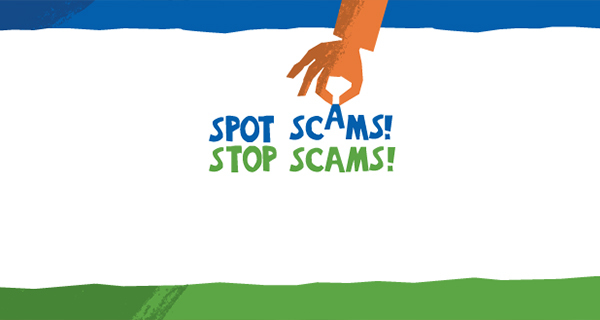 KCC Trading Standards, in partnership with Citizens Advice, is taking part in Scam Awareness Month this July to highlight the types of scams that are targeting Kent residents. It aims to fight back against scammers who cost Kent consumers thousands of pounds each year. KCC Trading Standards manager Richard Strawson said: “We are all at risk from being targeted by a scam but evidence shows that if you respond to a scam you will be repeatedly targeted. Scam Awareness Month is highlighting different scams each week – telephone, online, mail and doorstep – and providing tips and advice on how to avoid falling victim to them. Canterbury Citizens Advice Bureau District Manager Simone Field said: “Scammers rely on their victims keeping silent so they can continue targeting them. Scams don’t just arrive by post or by phone; they also target people on the internet (PC or mobile device) and on the doorstep. Follow @kent_ts on Twitter, visit the Facebook page or search #scamaware for advice and tips on how to stay safe from scams. Report suspected scams or alert KCC Trading Standards to a potential scam victim by filling in the online sharing form at www.kent.gov.uk/tradingstandards or telephone Citizens Advice consumer service on 03454 040506. 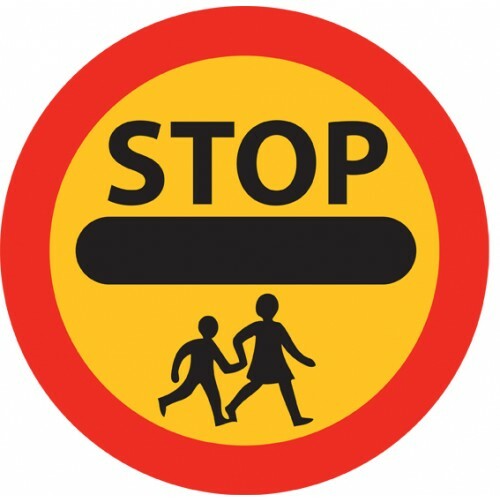 July 7, 2015 in Media Releases, Trading Standards.